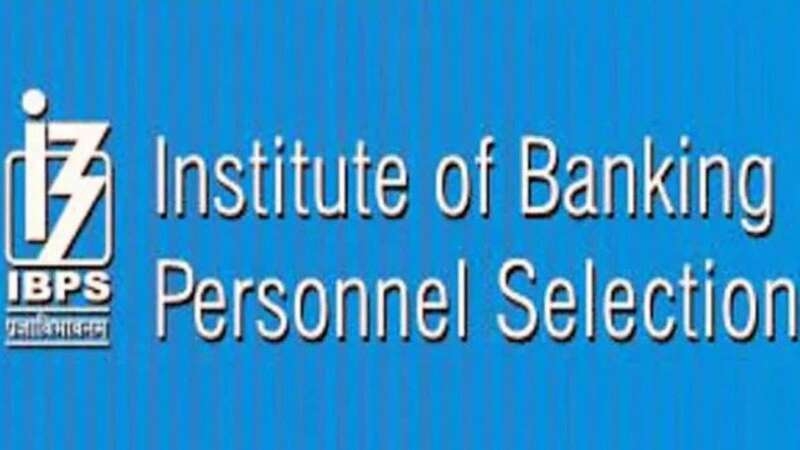 New Delhi : The Institute of Banking Personnel Selection (IBPS) on Tuesday released an IBPS Clerk 2018 recruitment notification at its official website - ibps.in. Candidates who wish to apply for the post can visit the website and apply for the same. For a total of 7,275 vacancies in the participating banks, the last date to apply is October 10, 2018. For a candidate to apply for the post he must be an Indian citizen in an age group of 20 years to 28 years. The candidates of SC/ST and OBC category have been given relaxation. The candidates must have a good knowledge of computers and English language. He/she must have English as one of the subjects at SSC/HSC/Intermediate/Graduation level. 5. Take a print out of the application form. Date of prelim exam: December 8, 9, 15, and 16, 2018.